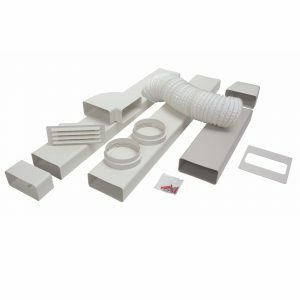 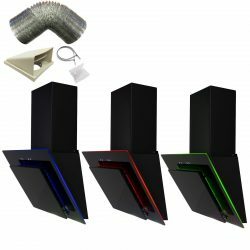 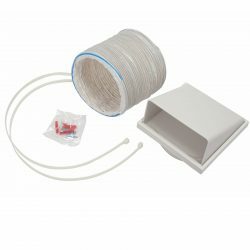 The CDA AED54 is a universal 3m x 125mm rigid ducting kit that is compatible with some CDA cooker hood models. 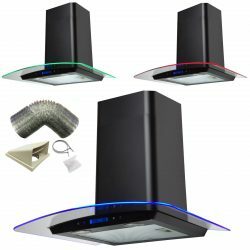 It comes with everything needed to set up a cooker hood for external extraction. 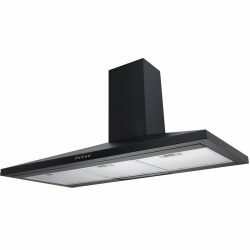 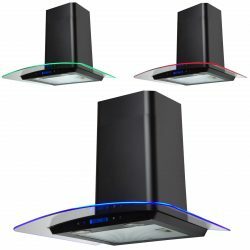 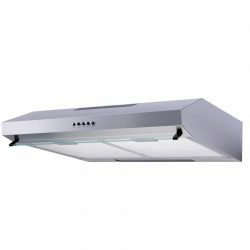 Please contact us for advice on which CDA cooker hoods are compatible.